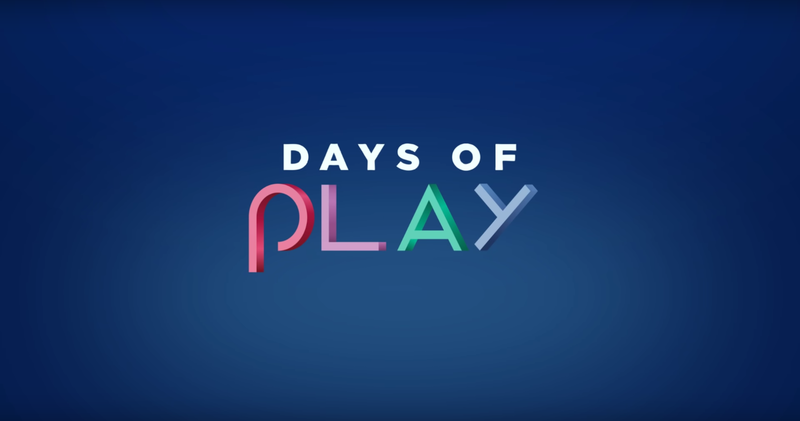 Get ready to play for days with Sony’s Days of Play sale, starting tomorrow. 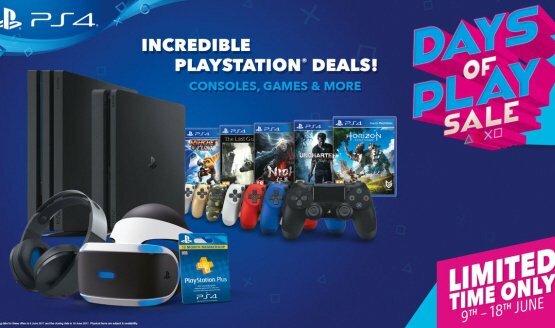 Great deals on tons of stuff. 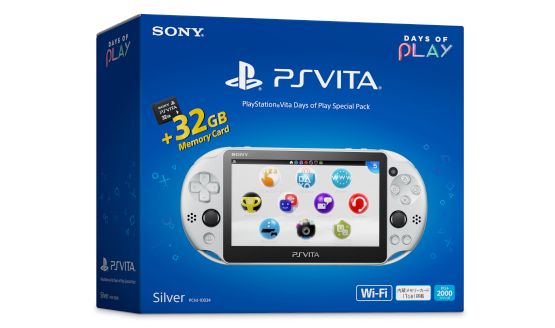 That certain handheld console is still alive and well in the East. 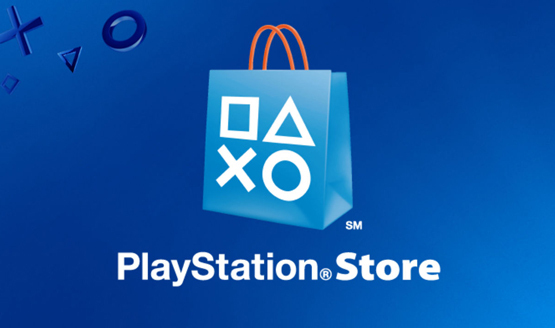 Mass Effect Andromeda, Horizon Zero Dawn and many more discounted. 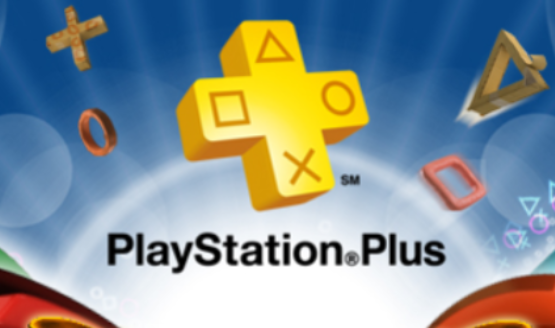 12-month PlayStation Plus membership will be £10 off. 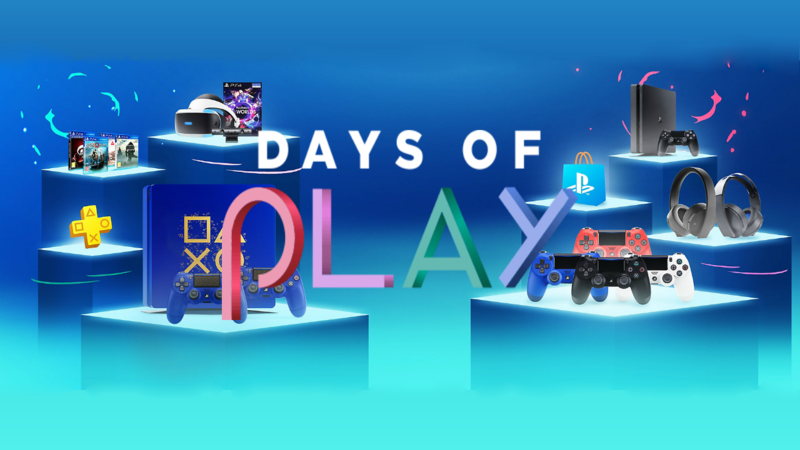 Watch Dogs 2, Mass Effect Andromeda, and Yakuza 0 also getting discounts. 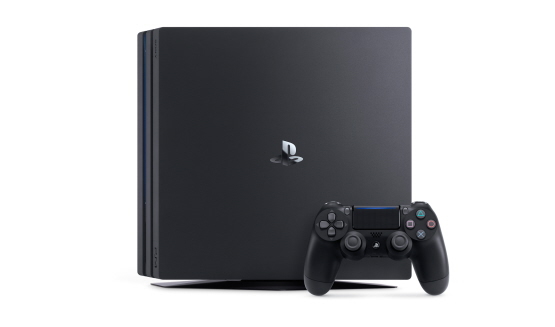 Plus: Horizon Zero Dawn, Uncharted 4, Nioh, and many other games. 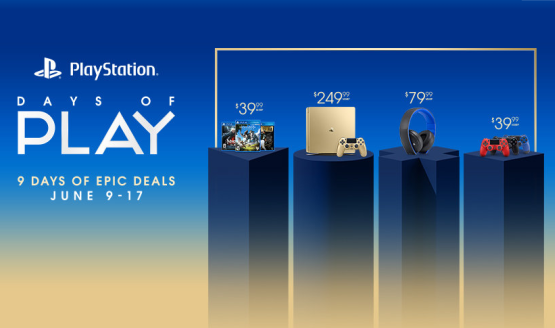 1TB Gold PS4 Slim, Horizon Zero Dawn for $40, PS+ membership discounts, and more!